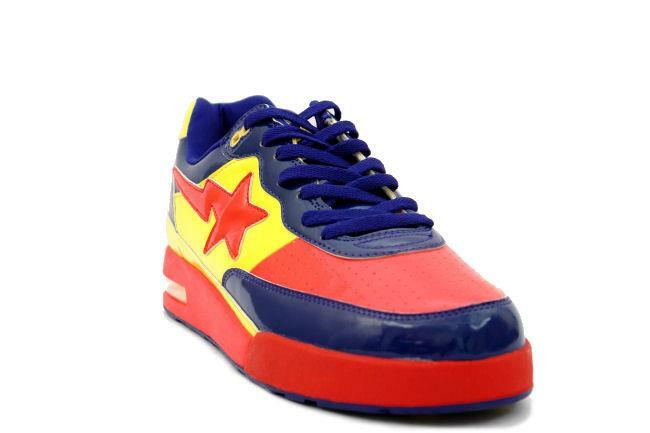 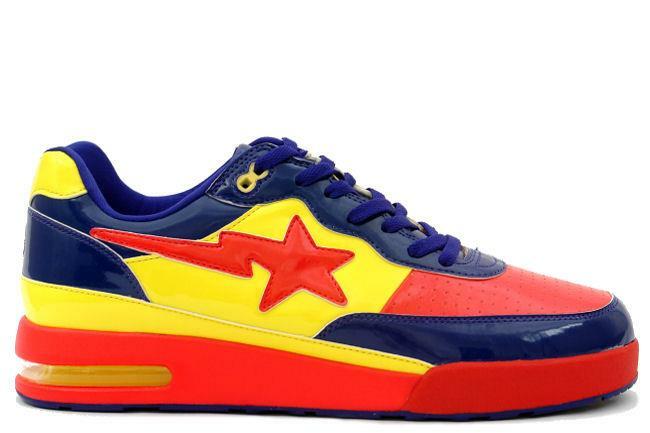 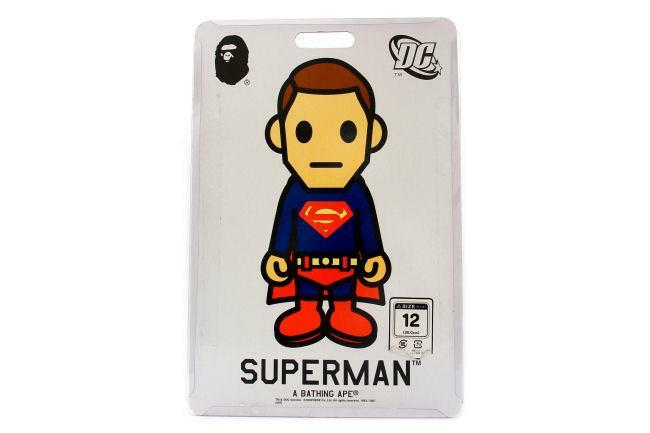 Info: Extremely limited October 2007 Bape Roadsta DC Comic edition featuring Superman. 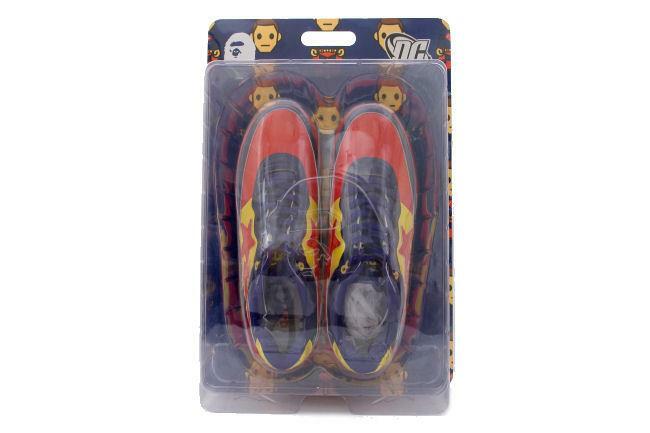 Shoes come in a special collector's toy box. 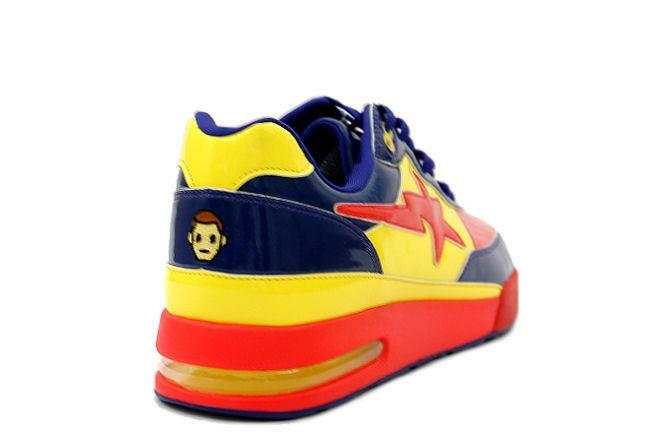 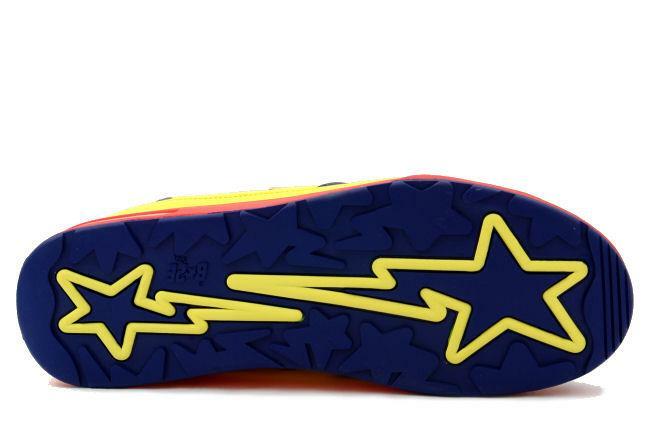 All Bape Sta are purchased directly from the Bape Store and come with an extra pair of laces.